Triple Bravo Photography (@TripleBravo) is one of our favorite tactical photographers on Facebook and Instagram. Recently he got his hands on a pair of Disruptive Combat Pants and we wanted to share some of the pictures with our readers. 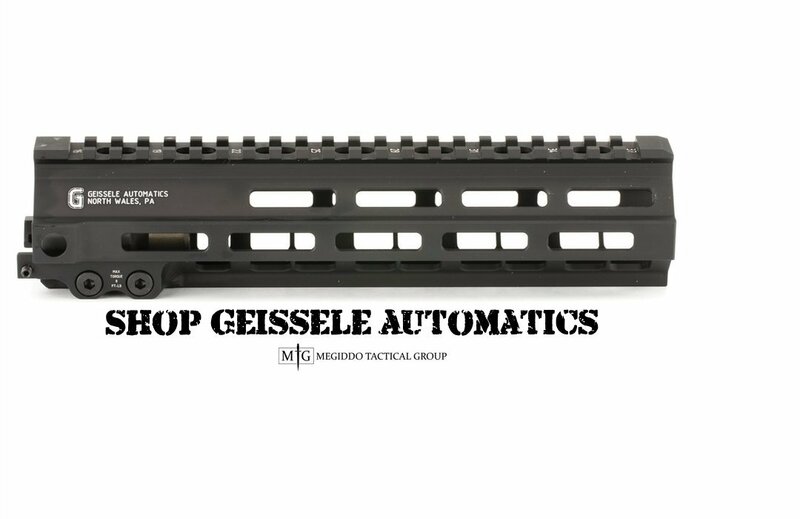 You will also see products from Warrior Assault Systems, Victory First, Agency Arms, The One Mag, Falkor Defense, L2 D Combat, Pipe Hitters Union, Era 3 and of course Black Sheep Warrior! Links to the product pages will be listed below! I personally don’t know how Bill aka @TripleBravo keeps up the tempo! If you follow his Instagram feed, (and you should), you will receive a daily dose of tactical photos from a fresh set of brands ion what seems like a never ending deluge of tactical goodness. So how does a full time law enforcement officer with a family manage to do this? I have no idea but he does and he manages to keep his sense of humor through it all!